Sky Hawk the stage play is on tour! After sell-out performances at the Clwyd Theatr Cymru, North Wales, the cast and crew are taking Sky Hawk on tour, travelling the length and breadth of Wales, and also taking in the Lyric theatre in Belfast. So how did it come about? Well, I clearly remember the phone call I had with Tim back in 2013 when he discussed the idea. I was struck by his enthusiasm and vision and his love of bringing the arts to all young people especially those who might not have the opportunity to experience live theatre. He was also very keen to continue the arts in the transition from primary school to secondary school. I followed my gut feeling that Tim would keep the stage production true to the heart of the story. My gut feeling proved to be right. From the talented young actors, to the soaring music by Dyfan Jones, to the magical projected lighting effects, Tim Baker's stage adaptation is truly brilliant and captures the imagination of the young people who come to see it. On Tuesday 7th October, Sky Hawk will be visiting the Grand in Swansea, S-Wales...which is also very exciting for me. Swansea has very special connections for me. 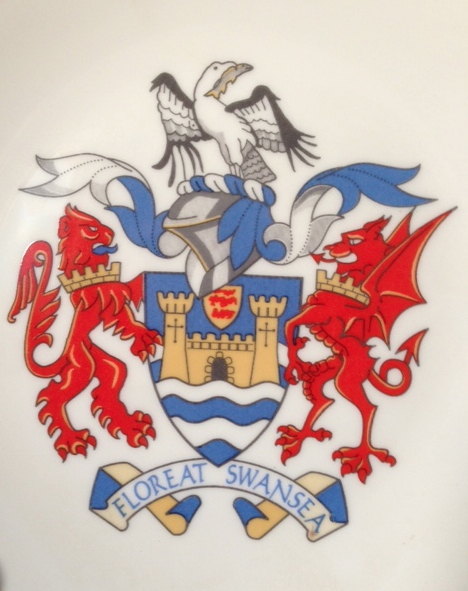 Not only does the Swansea coat of arms bear an osprey (likely proof that ospreys were once a common sight around Swansea Bay) but Swansea and the Gower are the home of my father’s side of the family. 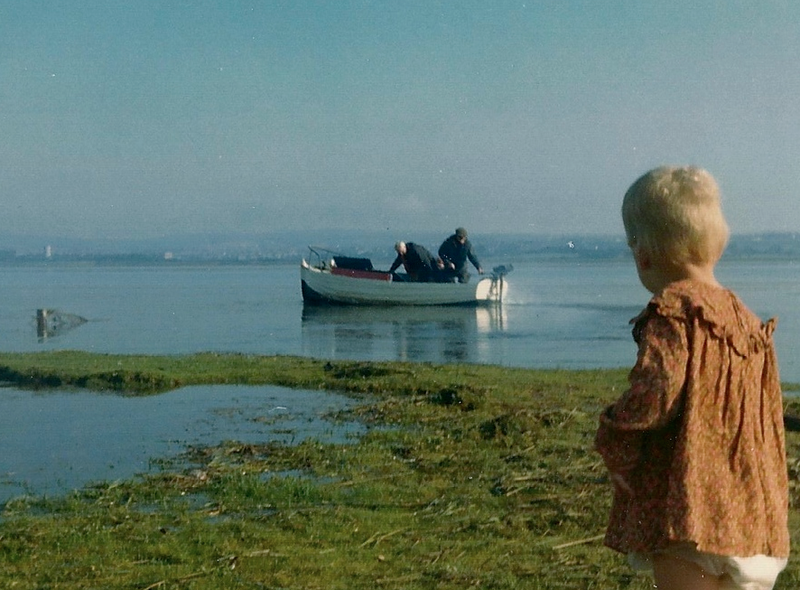 I spent many childhood holidays on the Lougher estuary and camping at Llangennith. My great grandfather, George Rees was a keen reader and also liked to write poetry. He was killed at the young age of 22 in the Elba Colliery disaster in 1905. 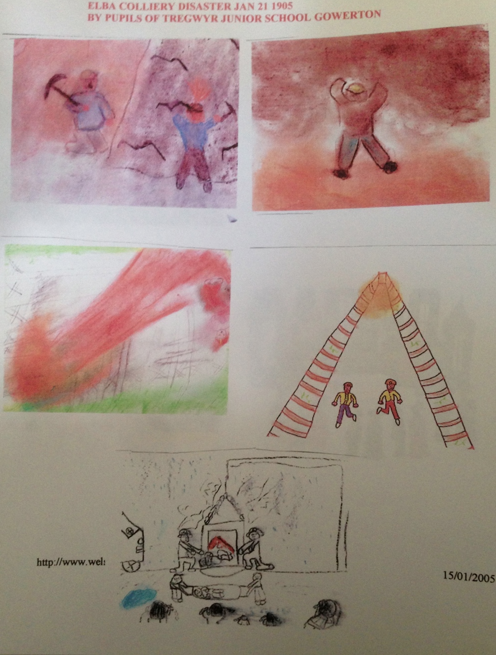 This was depicted by the children from Gowerton school on the centenary of the disaster. 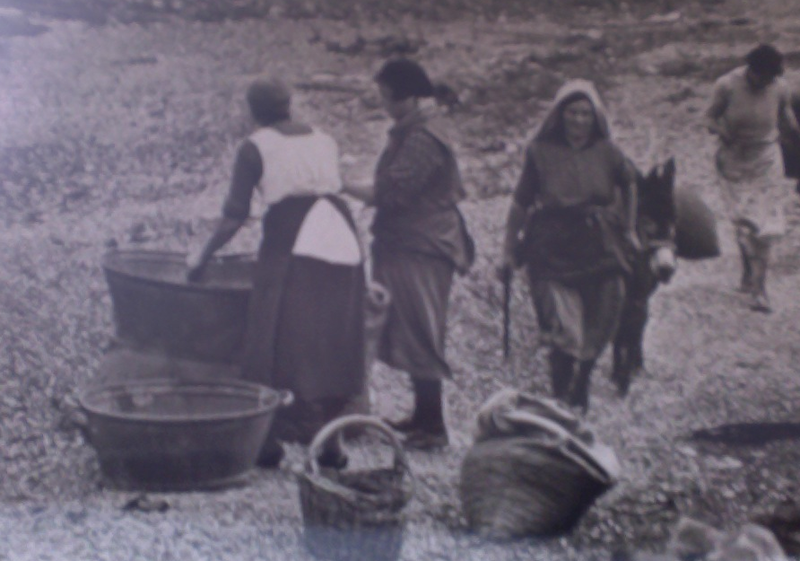 My great grandmother was left to bring up her newborn daughter, earning money from cockle picking on the estuary. This must have been incredibly daunting to be a single mother at a time when women did not even have the right to vote. 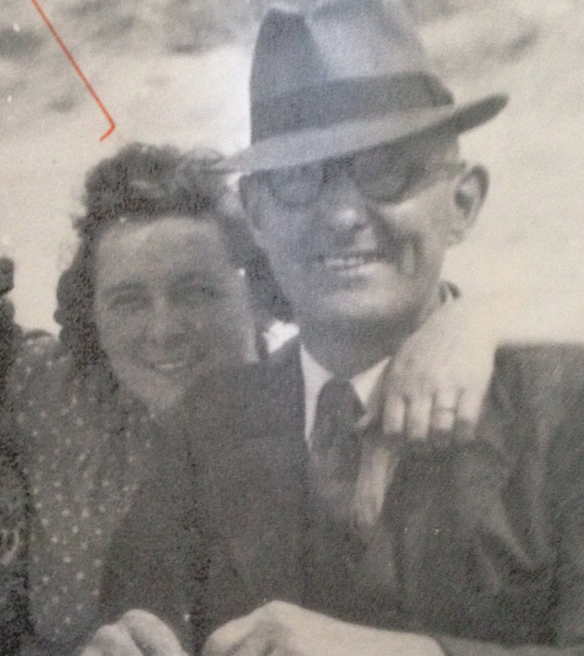 My gran (the daughter) then married my grandfather (Gramps) who worked in the steelworks. 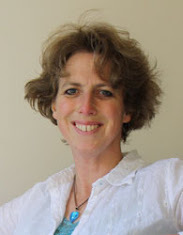 They encouraged their own children to work hard at school, believing that education was important to ensure they could make their choices later in life. My own father grew up in Gower. 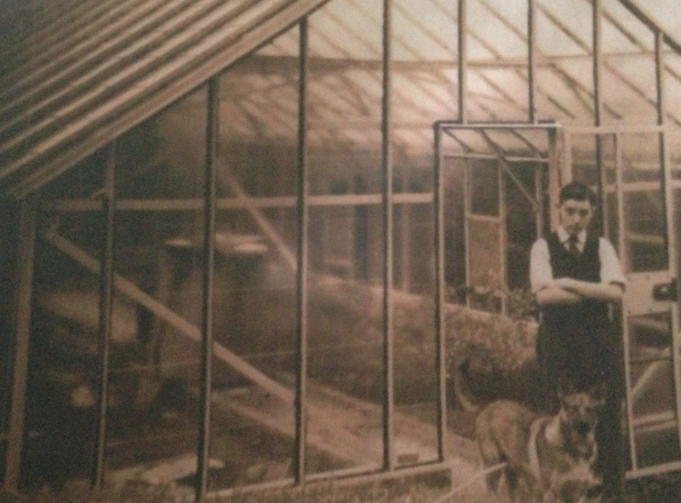 This is him, building a green house with my Gramps from reclaimed steel from the steelworks. The dog in the picture, Floss, had been abandoned at the steelworks and was rescued by my Gramps. She became a faithful friend…my father has many stories about her. When I was growing up my father kept a small boat on the estuary, and I have many memories of watching porpoises form the boat, seeing gannets and terns dive for their fish, and cormorants drying their wings on Whiteford Lighthouse. My love of wildlife was probably sealed on these trips to the Gower. Here I am about to have a tantrum at not being allowed to go out on a boat trip. I also remember that Ratti's ice-cream in Penclawdd was the best ice-cream in the world. Most of the ospreys have already left for Africa for the winter, so why not take a trip to one of the venues and see the ospreys in Tim Baker’s brilliant stage production instead. Stage Craft Online is the partner of choice for the world’s leading entertainment and event producers, designers, and creative talents. Our teams stage some of the most unique, challenging, and groundbreaking projects across a broad range of markets. From corporate, association, and automotive events, live music tours and festivals, theatre, television and film, to sports and other major public events, to permanent installations at theme parks, retails stores, and performing arts centers.